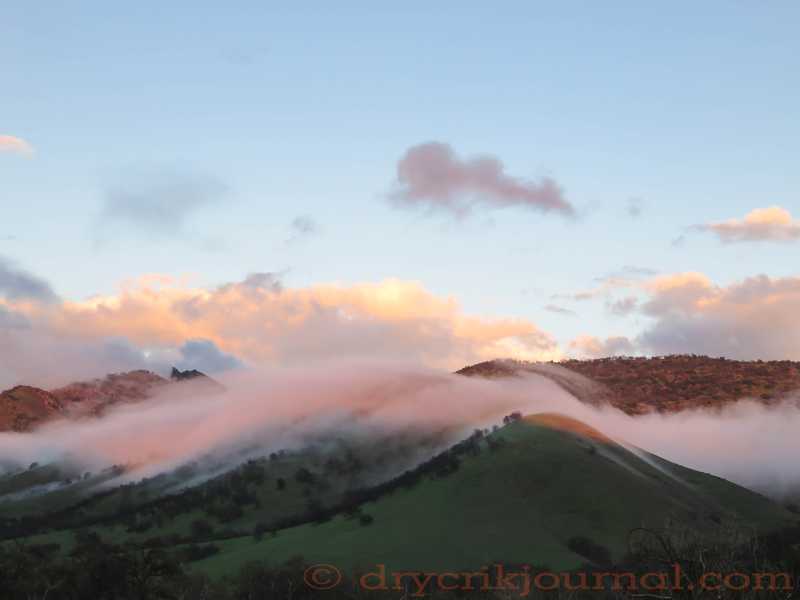 This entry was posted in Haiku 2015, Photographs, Poems 2015 and tagged dawn, Drought, Dry Creek, rain, weather, weekly-photo-challenge. Bookmark the permalink. That picture is a poem in itself. Magical!